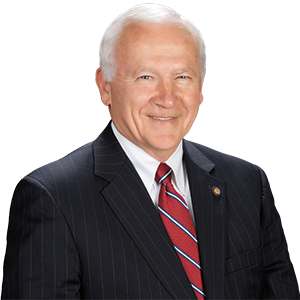 HARRISBURG – Today, state Senator Gene Yaw welcomed students from Northeast Bradford School District, Bradford County, who were in Harrisburg competing in the statewide PennDOT Innovations Challenge State Championship. Mentored by Science/STEM teacher Rebecca Folk, team members include: Eryn Nichols, Jazmine Elliott, Jenna Whaley and Madison Jochum. 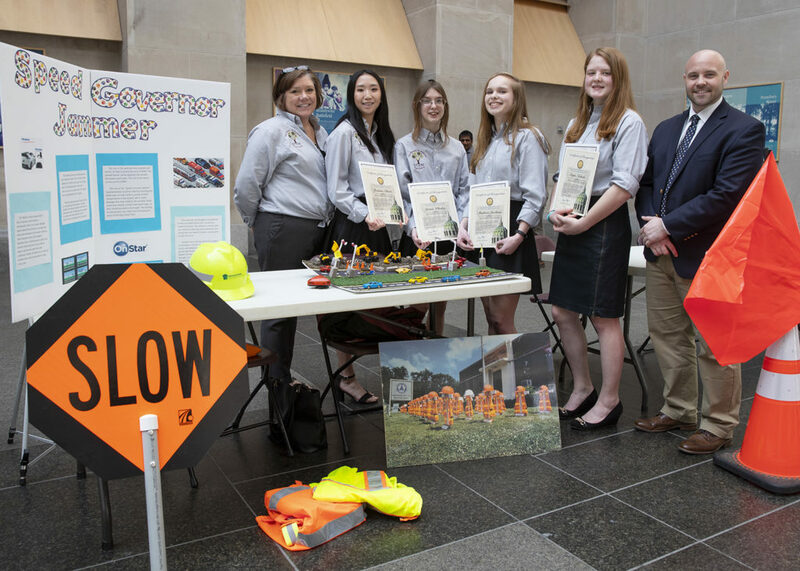 Final PennDOT Innovations Challenge competition results are expected to be released in the coming days. 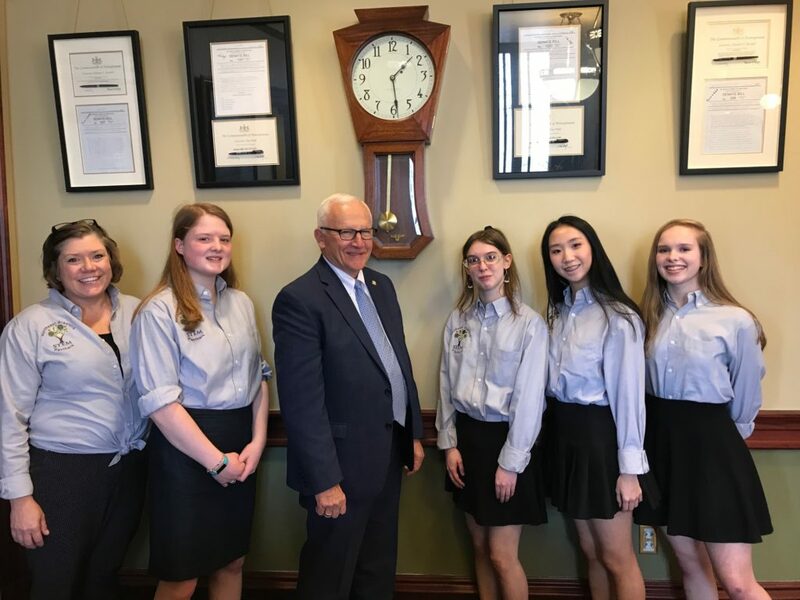 (L to R) Teacher Rebecca Folk, Eryn Nichols, Senator Yaw, Jenna Whaley, Jazmine Elliott, and Madison Jochum.